A Charles County, Maryland, man has been arrested and charged in the death of another man who went missing last month. Terrence Woods, of Maryland, was reported missing on Friday after he became separated from the film crew he was working with. 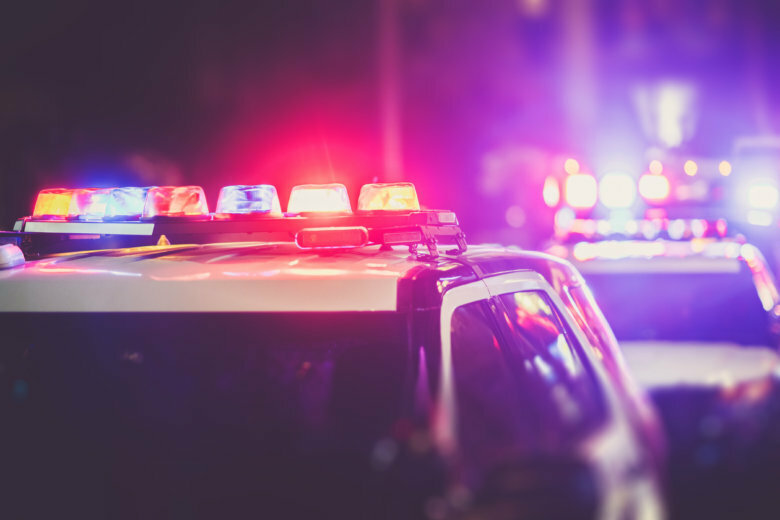 The human remains found February in a Germantown, Maryland, field have been identified as a Gaithersburg man who was reported missing last July, police said Wednesday. Police in Prince George’s County are resuming their search for a 65-year-old man with dementia who has been missing for a full week. 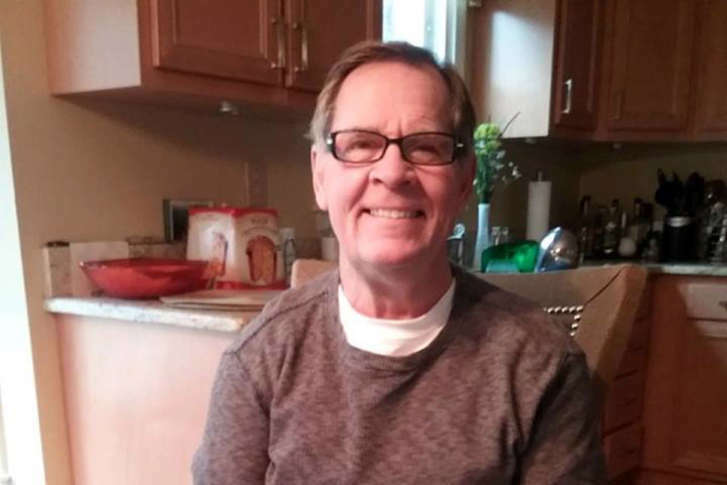 Police: Missing Beltsville man may have been dropped off in Anne Arundel Co. 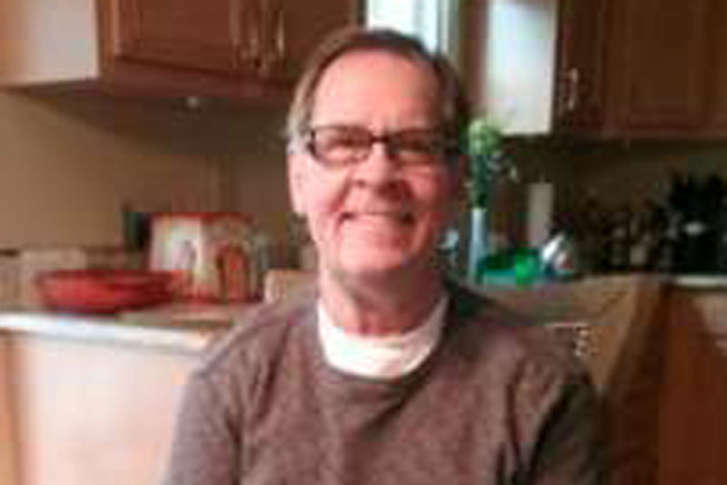 Prince George’s County police tweeted Sunday night that Daniel “Danny” DeHaven, 65, may have been picked up last week by a driver who dropped him off in the 800 block of Annapolis Road in Gambrills. Daniel Hogan, 25, was last seen by his family on Monday at his home on Westridge Road about 6 p.m.
Family members are concerned for the emotional and physical welfare of a Colesville man who was last seen boarding a bus near his home on Sunday. 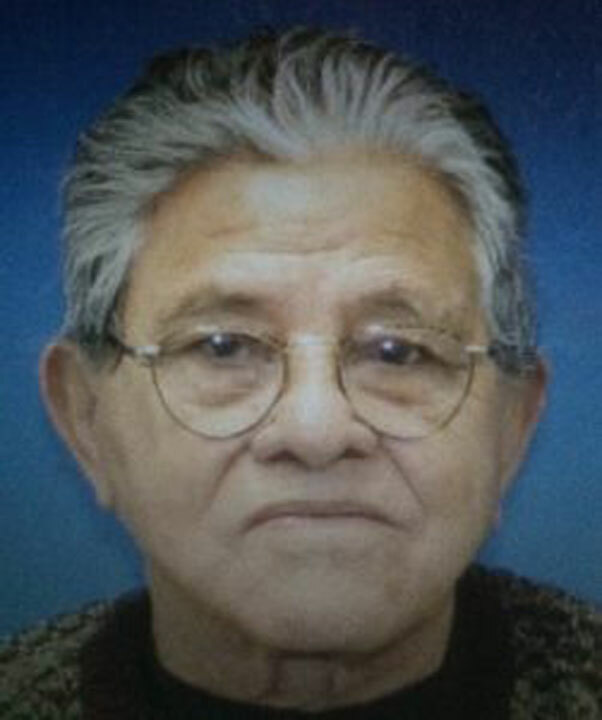 The police are looking for the public’s help in finding a Gaithersburg man who has been missing since Wednesday. Fairfax County police say Kenneth Hirsch left a residence in Herndon on Tuesday, along with his dog. Missing, endangered man found in Prince William Co.
Police in Prince William County, Virginia, are asking for help finding a missing, endangered 78-year-old man. George Clifford Coleman reportedly left his Woodbridge home around 3 p.m. Monday. Fairfax County police are searching for a missing Burke, Virginia, man who was last seen on Saturday night when temperatures were dipping into the single digits. 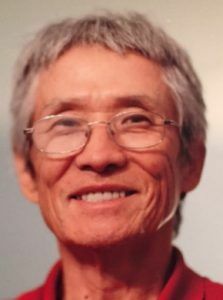 Alert issued for missing 73-year-old man in Va.
An alert has been issued for a missing 73-year-old man in Luray, Virginia. Innocent Camille, 82, was found by a resident in a backyard near MLK Park in Silver Spring.